Do you remember how great it was to drive off in your newly purchased vehicle, the smell, the look and the confidence in knowing that for a long time nothing was going to go wrong? 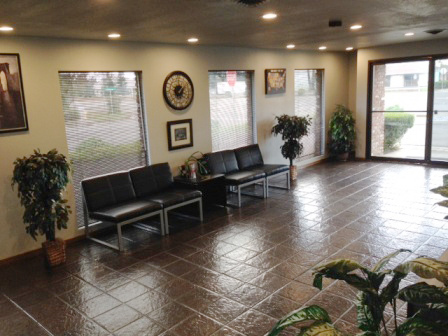 At Vigiani’s Auto Body create that feeling each time you bring in your vehicle for repairs. 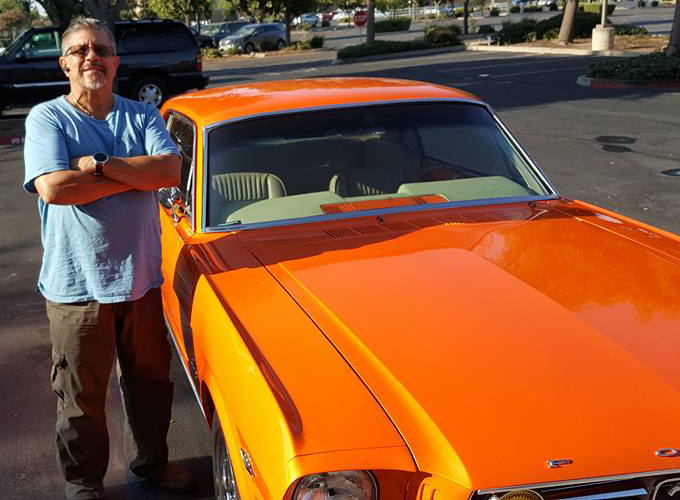 We go above and beyond the call of duty so that you will once again have that “I love my car” feeling! Choosing a body shop isn’t an easy task. You need to trust the repair shop with the very large investment that you’ve made in your vehicle. Do they have your best interests at hand? You need to interview the body shops you are considering, and then make a decision. Will the auto body shop help with the insurance paperwork? Do they offer discounts to Seniors and Military? Shuttle services? At Vigiani’s Auto Body we give our clients 100% customer service and 100% customer satisfaction. At Vigiani’s Auto Body, we pride ourselves on being ethical and informing each customer of their rights when shopping for services, especially when dealing with your car insurance companies. Vigiani’s Auto Body has dealt with Insurance Companies for many years and you can rest assured that you need only make that first call to your insurance company and let us handle all the headaches that an accident can cause. We are in the business of taking a bad situation and turning it around for you. We will handle all the details such as towing, dealing with your insurance company and perfect repairs every time. Do you have a deductible? You don’t need to sacrafice quality to get the most for your deductible dollars by bringing your vehicle to Vigiani’s Auto Body for premium quality repairs. Vigiani’s Auto Body uses the latest technology in automobile body repair, painting, and refinishing including a high-tech preparation booth and a refinishing/baking paint booth. Whether you’ve had a side mirror broken off, a fender-bender, or need extensive body repair to your vehicle, Vigiani’s Auto Body will get your car back on the road in no time at all. Get an Estimate with your Phone!Send a picture of your vehicle through this state-of-the-art phone app. Click below to get the download link. No matter the condition, Vigiani’s Auto Body can make it look like new. We fix everything from simple rock chips and door dings to flaking clear coat or the worst car crash accidents... and we do it well. We take as much pride in your car as we do in our own vehicles, so everything has to be perfect for our customers. In fact, we are so confident in our work that we'll guarantee it with a lifetime guarantee. 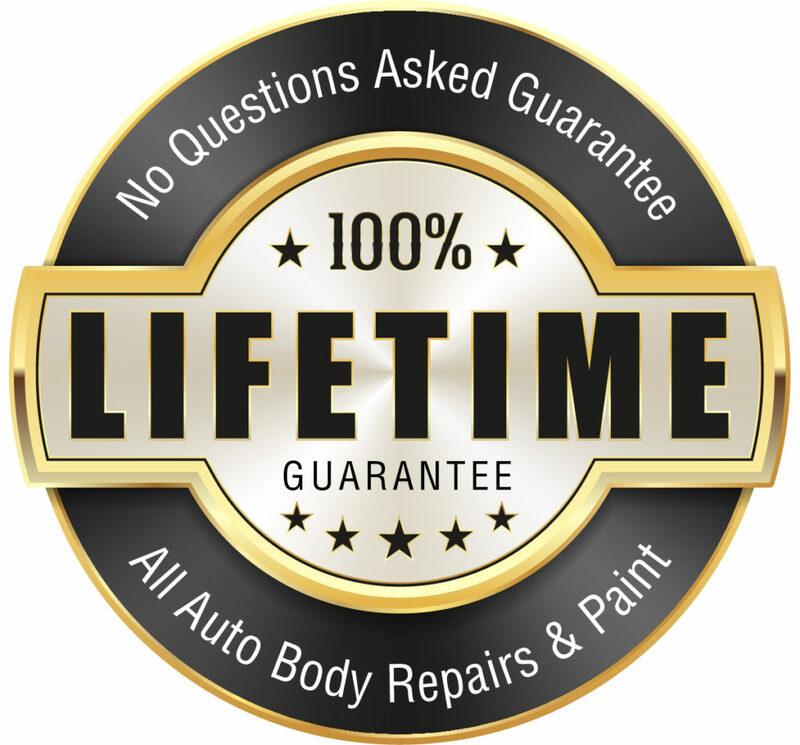 WE BACKUP OUR WORK WITH A 100% LIFETIME "NO QUESTIONS ASKED" GUARANTEE ON ALL AUTO BODY REPAIRS. WE'LL SEND YOU HOME WITH PIECE-OF-MIND AND THE PAPERWORK TO PROVE IT.